DOC has been a student of music for most of his life. His love for it is the essential element that deeply roots his passion to DJ. Legendary DJ/Producers such as Grandmaster Flash, Jazzy Jay Charlie Chase, Marley Marl, Premier, Pete Rock, and M.A.W., have been a necessary source of inspiration in keeping that passion alive. The culture of Hip-Hop has also allowed him the musical experience, giving a broad rage of diverse blends and styles to his craft. Being a young student of the culture made him dabble in DJ’ing, Emceeing, Dance, and Graffiti. His choice was music and dance. The desire became stronger as he noticed that most of the jocks weren’t providing the music he listened to and was inspired by. DOC was told once, “Once you decide to acquire the tasks of a DJ, you have no other alternative but to start making your own beats and mixes.” So he did. 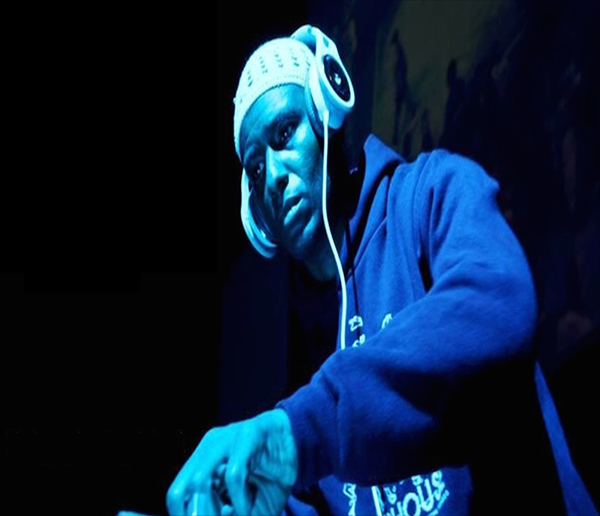 DOC began creating his own blends of Breakbeats, Hip Hop, House, and Funk. He also hit the remix circuit with En Vogue’s Love Don’t Love You and the Jackson Story Soundtrack’s Kansas City. All this music led him to a circle of friends including Magnificent Force, Rock Steady Crew, and the Rhythm Technicians, that later formed the Ghettoriginal Dance Company. Together, they created the first Off Broadway Hip-Hop play/musical entitled Jam on the Groove (95-98), which laid the foundation for all Hip-Hop Theatre productions to follow. In 2001, DOC became the resident DJ of Brian Green’s House Dance Conference (NYC). DOC has also spun at clubs such as Nell’s, Silver Shadow, Crobar, Bar13, Club Shelter, and Funkbox NYC.